The state of Pennsylvania is famously a portmanteau for "Penn's Woods," a dense wilderness that inspired North America's earliest colonists to commemorate it for the ages. Several hundred years later, our civilization is so industrially advanced that it's noteworthy when developed territories stand out for their abundance of Earth-friendly infrastructure. In its latest annual rankings of the best U.S. neighborhoods for green homes, Redfin identified Villanova as the nation's top location for communities with energy-efficient construction methods. A full 57 percent of properties possessed features that met the study's criteria. 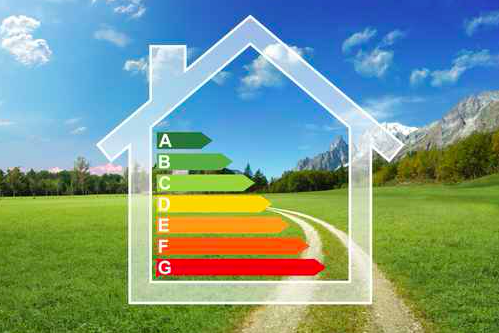 Redfin's rankings were determined by compiling a list of the homes sold in their coverage area during 2015 and tallying those that received distinctions such as "energy star," "LEED," "solar," "green-built" and other designations recognizing efficient design principles. The analysis also found that it pays to make these renovations. Among all homes in the cities Redfin analyzed, those with green features sold for $33,894 more than the median price. Villanova, Dews said, is a prime candidate for green retrofits because older stone and brick buildings provide a sturdy foundation for efficient remodeling. Redfin's real estate experts advise Pennsylvania homeowners to take advantage of rebate and energy incentive programs that offer tax credits for residential and commercial property owners. For residents in the Greater Philadelphia area, the Main Line can serve as a blueprint for improving the quality of homes, reducing costs, increasing value and limiting energy consumption well into the future.